The DEMO9S12HY64 is a demonstration board for the NXP MC9S12HY64 MCU. 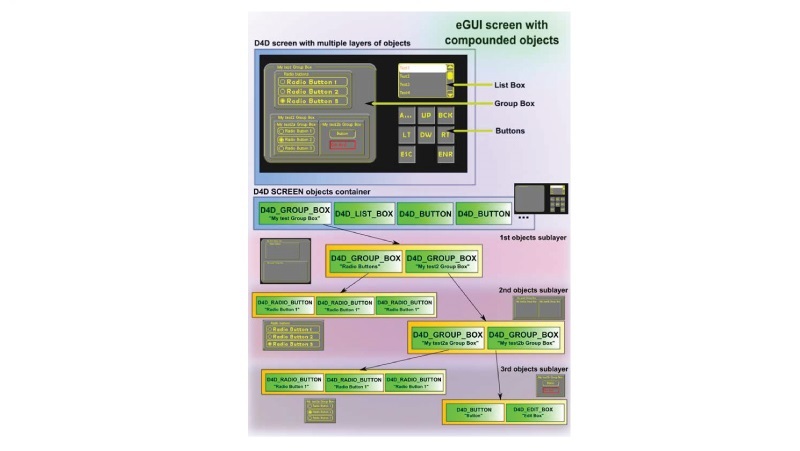 The NXP eGUI allows single chip MCU systems to create a graphical user interface and drive the new generation of colour graphics LCD panels with integrated display RAM and simple SPI or parallel bus interface. 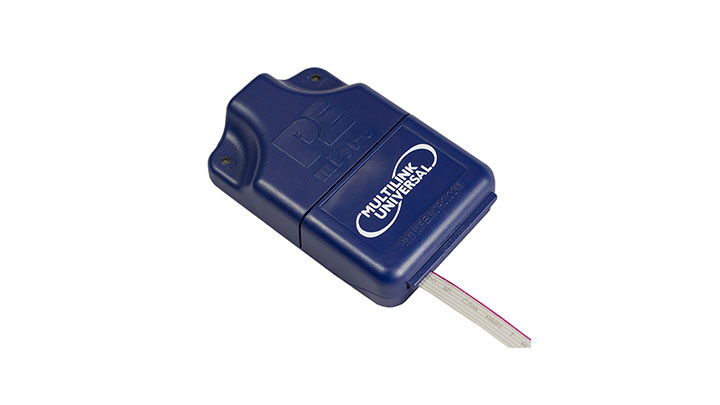 P&E’s USB Multilink Universal combines support in a single interface for many NXP architectures. The S12HY automotive HVAC reference design replaces mechanical switches with an interactive LCD-based system for longevity and robustness. MC9S12H device adapters allow any MC9S12H family-compatible device to be installed into a target system. 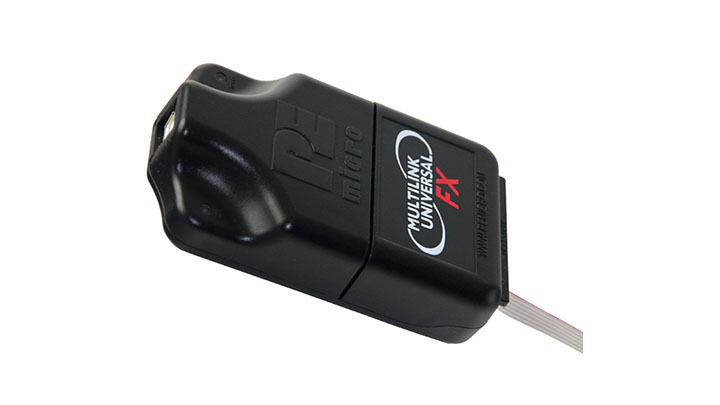 P&E’s USB Multilink Universal FX is a high-speed, all-in-one development interface which allows PC access to the Background Debug Mode or JTAG interface. The iC5000 is a single hardware platform supporting many different processors and microcontrollers. From the debug technology perspective, it supports on-chip debug emulation including on-chip trace buffers and Nexus/ETM trace. by BeiJing Freetech Technology Co,.LT. OSBDM/OSJTAG resource page, including links for OSBDM/OSJTAG virtual toolkit, firmware updates, driver downloads, design documents, and related information. A set of Windows-based applications that function with the OSJTAG on NXP's tower board. Includes accelerometer, firmware updater, serial re-director, serial grapher, and terminal application. 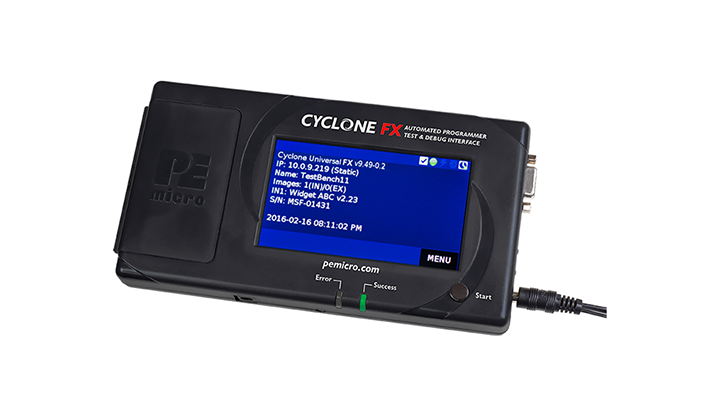 P&E's CYCLONE programmer is a powerful in-circuit, stand-alone programmer for many NXP® processor families. It's a versatile tool that offers on-board storage of programming images, provides power to the target, supports manual or automated programming, and has an easy-to-use touchscreen interface. This NXP device programming solution allows in-circuit programming and debugging of all MC68HC90S08, MC68HC912 and MC9S12 family MCUs. 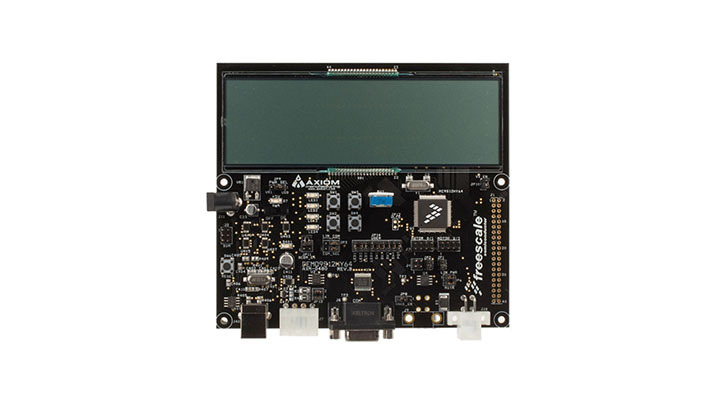 Supports many NXP processor families and offers on-board storage of programming images, provides power to the target, supports manual or automated programming, and has an easy-to-use touchscreen interface. Universal debug module with USB 3.0 interface to host computer (Windows and Linux). Supports all processor architectures. Interfacing to target is done with TRACE32 debug cable (must be ordered separately). The zip file contains S-Records and documentation for D-Bug12. This version runs on all MC9S12Dx512, MC9S12Dx256, MC9S12Dx128, MC9S12A256, MC9S12A128, MC9S12H256 and the BDM Programmer. This firmware supports programming all Flash HC12 and HCS12 devices. Configure and generate AUTOSAR basic software (BSW) and the RTE for your ECU – whether they are BSW modules from Vector (MICROSAR) or third party producers (e.g. MCALs from NXP) or even BSW modules you have created yourself. 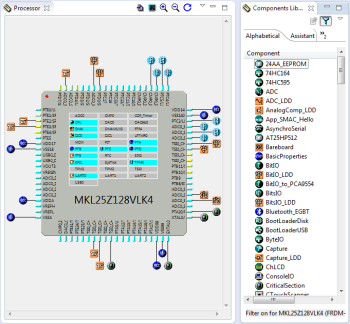 IAR Embedded Workbench for HCS12 is an integrated development environment with project management tools and editor. It includes a highly optimizing C/C++ compiler and the comprehensive C-SPY Debugger with simulator and hardware debugging support. Package includes an integrated IDE, optimizing ANSI C compiler for S12(X)and XGATE co-processor, real-time target debugger & flash programmer, Supports global addressing, EEPROM, Auto Checksum, Bootloader and ELF/DWARF format. testIDEA offers Real-Time Unit Testing by execution of test cases and test vectors on the real customer hardware without code instrumentation. testIDEA uses the isystem.connect programming interface which is a free and open API set within winIDEA. produce highly optimized and field proven code generation for NXP MCUs along with industry standard object formats including ELF/DWARF. Cosmic compilers are Eclipse compatible and available running on Windows and PC-Linux. Professional tool for designing AUTOSAR Software Components (SWCs). Using convenient graphical editors, you can design the structure and interfaces of the functional software of your ECUs quickly and clearly. The emWin GUI Builder gives developers and designers a drag-and-drop tool to quickly implement the user interface framework. This coupled with the emWin Simulation Environment offers a professional solution to jump start any embedded application. The SIP gives you a decisive advantage in developing your ECU software: Before delivery, we test and integrate your package on suitable HW, so that you can get the entire package up and running in just a few days. by FreeRTOS - Real Time Engineers ltd.
FreeRTOS+FAT SL is a market proven, DOS compatible, proprietary and supported FAT file system for use with FreeRTOS or in bare metal systems. FreeRTOS+FAT SL is intricately engineered to minimise both Flash and RAM footprint. emWin the most efficient and comprehensive GUIs available. 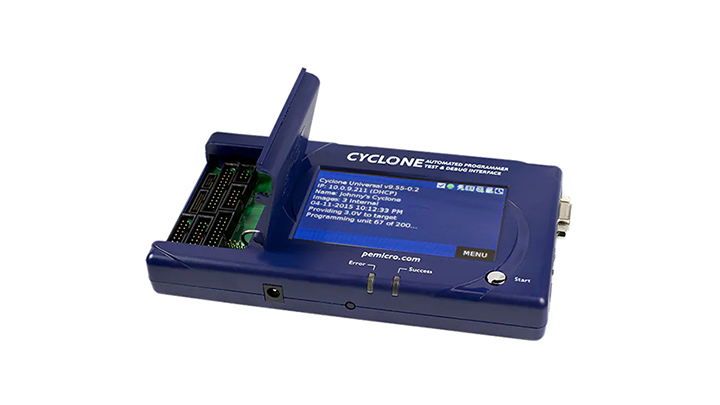 It is written in ANSI C and supports any display controller, display and CPU. emWin includes a GUI Builder and Simulation Environment to help speed your development. MICROSAR is the embedded software for your AUTOSAR ECUs. You can get the entire set of basic software for AUTOSAR 4.x and 3.x from a single source. emFile is an embedded file system which can be used with any type of storage device. A Microsoft Windows compatible FAT12/16/32 format, and a proprietary SEGGER EFS format are available. Support for NAND, NOR, SD, SDHC, MMC, eMMC, IDE, CompactFlash. AUTOSAR basic software for safety-relevant functions according to ISO 26262. MICROSAR Safe helps you to integrate safety-related functions into your ECU. 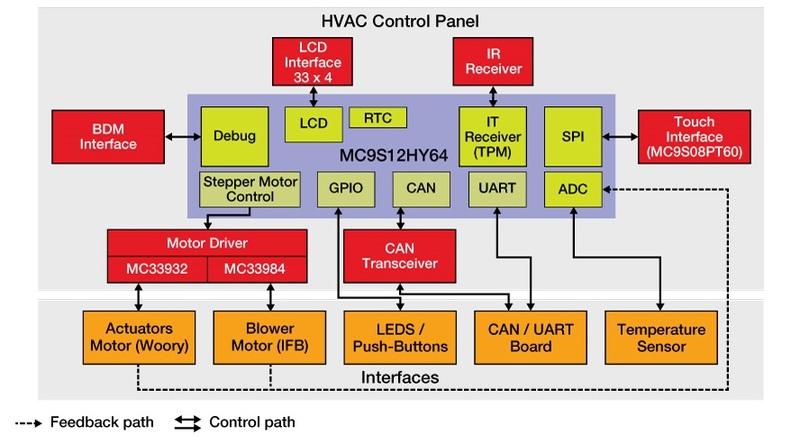 It lets you develop AUTOSAR-based applications for ECUs up to ASIL D per ISO 26262. A universal and compact solution for reprogramming ECUs quickly, efficiently and securely. Support for CAN, LIN, FlexRay and Ethernet programming including OEM and non-OEM ISO14229/30 (UDS/KWP) based download flows. Market leading RTOS from Real Time Engineers Ltd. that supports more than architectures and receives more than 100,000 downloads a year. Professionally developed, strictly quality controlled, robust, supported, free for use in commercial products. 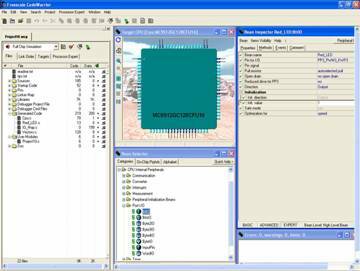 MICROSAR OS is a preemptive real-time multitasking operating system optimized for single and multi-core microcontrollers. It conforms to AUTOSAR 3.x and 4.x in scalability class 1-4. ISO26262 support available. embOS is an ANSI-C RTOS which has been used within products throughout the embedded industry for more than twenty years. During this time the SEGGER team has improved and optimized embOS to continuously meet the demands of modern NXP hardware. Micron manufactures a wide range of NOR Flash products, including Serial and quad SPI, Industry standard Parallel NOR flash and high performance parallel NOR Flash supporting over 250 MB/s of bandwidth.